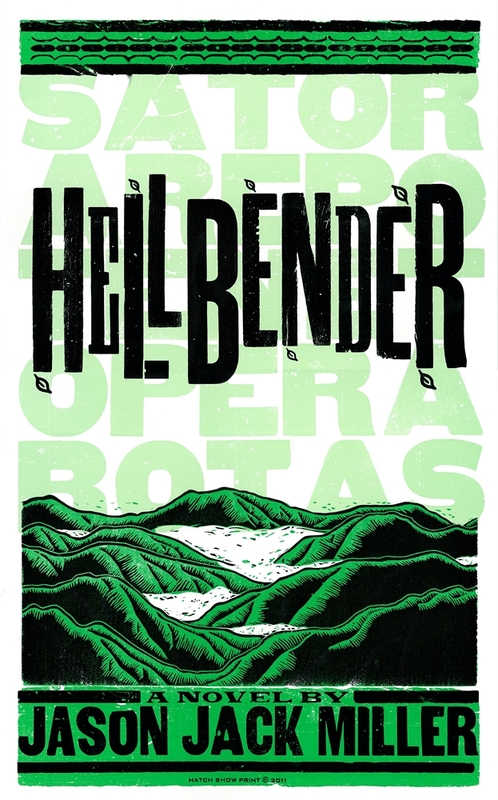 JASON JACK MILLER: HELLBENDER Preorder! Although the Collins clan is steeped in Appalachian magic, Henry has never paid it much attention. But when his younger sister dies mysteriously Henry can't shake the feeling that the decades-old feud between his family and another is to blame. Strange things are happening at the edge of reality, deep in the forests and mountains of West Virginia. Let Jason Jack Miller take you to a place where love is forever even when death isn't, where magic doesn't have to be seen to be believed, where a song might be the only thing that saves your soul. Jason Jack Miller's Murder Ballads and Whiskey series is a unique blend of dark fiction, urban fantasy and horror. It's Appalachian Gothic, Alt.Magical.Realism, Hillbilly Horror. It's American Gods meets Justified. True Blood with witches. It's Johnny Cash with a fistful of copperheads singing the devil right back to hell. Order at Raw Dog Screaming Press! That's great about your book! I read about your journey to several different countries. I'm doing something similar myself. Why did you choose Appalachia for the setting? Is that where you're from? Great looking website! Thank you very much! I really appreciate you taking the time to stop by and comment. I chose Appalachia for several reasons, first and foremost, it's my home. I know the people and the landscape. Paddling the rivers and climbing the mountains have given me a valuable appreciation of what I have right here in my own back yard. Having said that, the mountains create barriers that isolate. Thirty miles is often all that separates different cultures, customs, and belief systems. Greensburg, Pa is more Polish/Slovak/urban than Morgantown, WV just 40 miles to the south, where Italian ancestry overshadows and Eastern European traditions because they lack the steel mills of cities down the Monongahela. But go east just 30 or 40 miles and across a ridge or two, and it's German/Irish mountain culture--fiddle tunes and Old Christmas. I'm sure there are many other in the U.S. where you can achieve the same type of diversity, but none so vividly as Appalachia.